Are you looking to redesign your current window treatment or are you building a new home and you get to choose what you like? There are many options available that serve the same function. Here are several benefits to having shutters as your choice of window treatment. When a proper patented finish is applied to your shutters it won’t fade over time and makes for an ideal permanent solution. They are classic so they won’t go out of fashion and will, therefore, add value to your home. They come in a vast variety of colors, which allows you to match the style of your home. You also have the option of placing them inside or outside because it looks great either way. Thermalite, the material used to manufacture shutters, helps to regulate the interior temperature of your home. They keep the house warm in winter by keeping the cold air out and in summer they keep the hot sun out. They also save you money because this regulation means less is spent on air-conditioning and internal heating. They are the perfect solution to keeping sunlight out of your home when you need it. Nothing will keep sunlight out as well as shutters do, giving you the chance to sleep in long after sunrise. They allow you to enjoy the privacy of your own home. There isn’t a window treatment with better privacy options. The adjustable shutter allows you to manage just how much can be seen from outside. They are accessible for everyone to operate because they are not difficult to manoeuvre and they require no strength or skill to open or close. Shutters also don’t have any strings that stand the chance of getting tangled. They can be ordered to fit any window no matter the dimensions or shape allowing you to put shutters on all your windows throughout the house. You are more likely to clean more often when cleaning shutters as they are as easy to clean as wiping a wall. Less dust inside your home also means fewer allergies to fight, which makes it a fantastic allergy prevention compared to curtains. Shutters are an excellent choice if you’re looking for attractive, durable window treatments with total block-out. 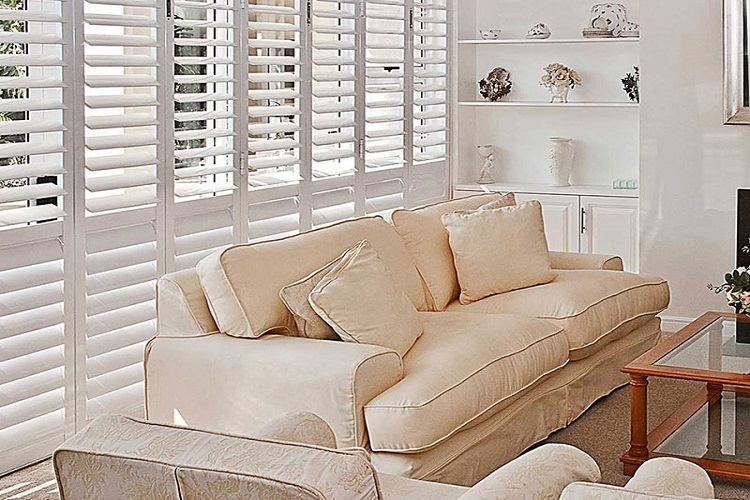 Say goodbye to your window treatment worries by choosing robust and always attractive shutters. This entry was posted in Shutters and tagged House of Supreme, Shutters, window treatment.